Oldtown Veterinary Hospital has a compassionate team of veterinarians who proudly welcome you and your pets to our practice. It is our daily privilege to provide your pet with quality preventative and competent vet care. We hope to ensure a positive experience on our patients and their owners through our veterinarian’s empathetic and skilled medical approaches. Dr. Shannon Jarvis joined Oldtown Veterinary Hospital in 2011 after 9 years of small animal practice in the Triad. She earned her BS and MS degrees in Animal Science from Virginia Tech and her DVM degree from Virginia-Maryland College of Veterinary Medicine. Dr. Jarvis became a Certified Canine Rehabilitation Practitioner through the University of Tennessee in 2007. She is committed to client education and preventative medicine, with special interests in internal medicine and rehabilitation. Dr. Jarvis lives in Rural Hall, with her husband and son. Not a lot of free time with a toddler, but when she can, she enjoys reading and outdoor activities with her yellow Lab, Molly. Dr. Beth Gates joined Oldtown Veterinary Hospital in 1998 after graduation from Virginia-Maryland College of Veterinary Medicine. Dr. Gates earned her BS in Animal Science from Virginia Tech. Dr. Gates enjoys all aspects of veterinary medicine including surgery, orthopedics, endoscopy and ultrasound. She especially enjoys primary care where she gets to share in the lives of her clients and patients. Her free time is spent primarily with her 3 kids in their various activities. Dr. Mary Ann Redder joined Oldtown Veterinary Hospital after moving from Massachusetts to North Carolina with her husband, Eric. 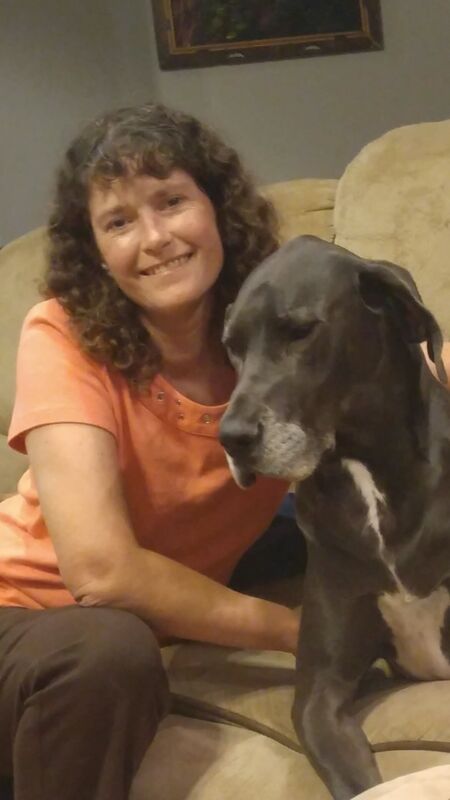 She earned her Bachelors of Science in Pre-Veterinary Medicine and Biology from The University of Findlay and her DVM degree from The Ohio State University in 2012. 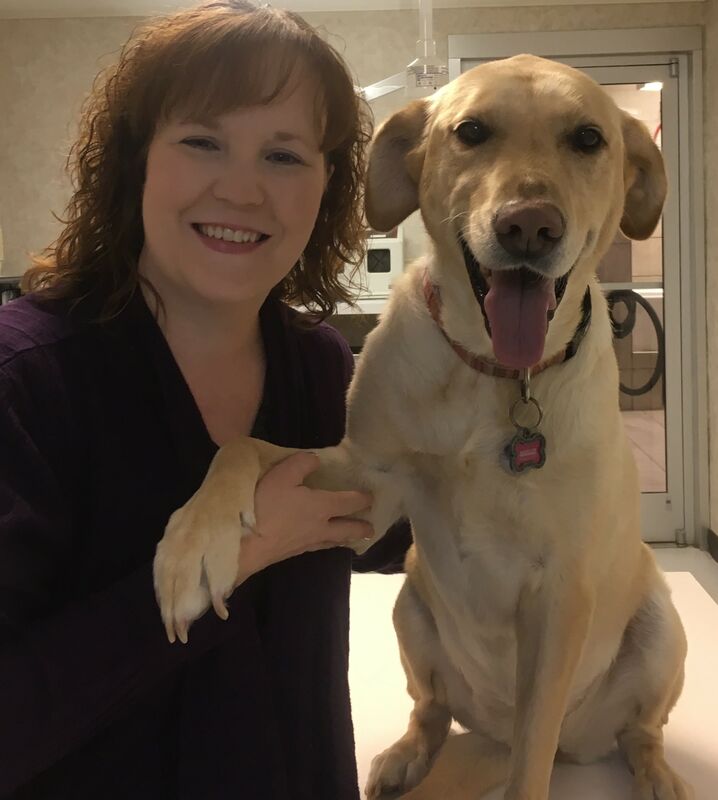 She really enjoys surgery, dentistry and caring for all four-legged family members as they become senior pets. 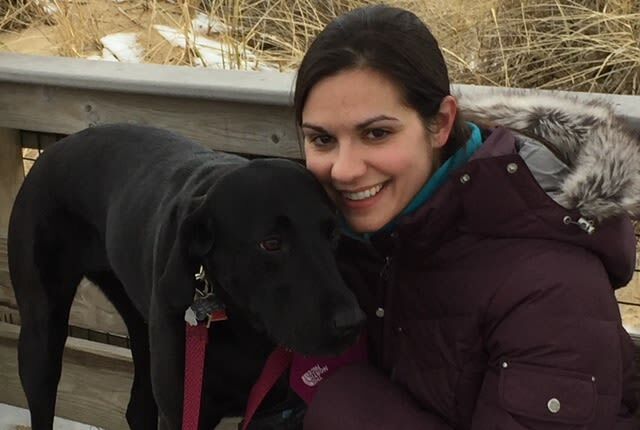 In her time away from Oldtown, she enjoys hiking with her black lab Mya, kayaking, spending time with her newborn daughter Maddie, and watching Ohio State football. North Carolina has always been a favorite vacation spot for her and she is excited to call it her new home. Dr. Strickland graduated from the University of Florida, College of Veterinary Medicine in 1983. 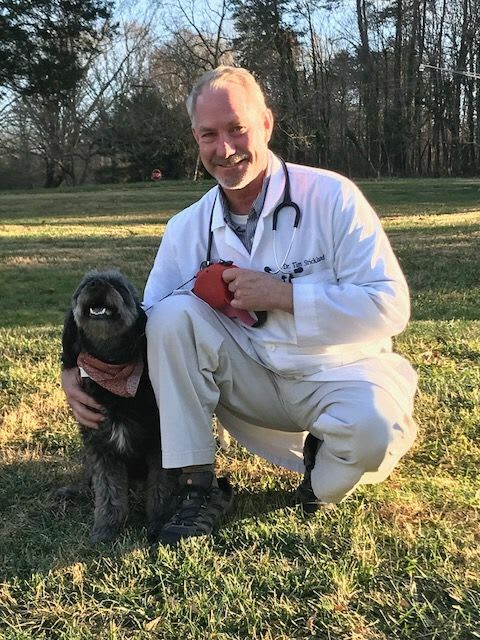 After 20 years in mixed animal practice he moved to Winston-Salem and dedicated his career to small animal practice. His special interests include orthopedic and soft tissue surgery, internal medicine, ultrasound and special imaging. His hobbies include spending time with his family and all things outdoors but especially hiking, golf, biking, golf and fishing. Oh, and did I mention, he loves golf?